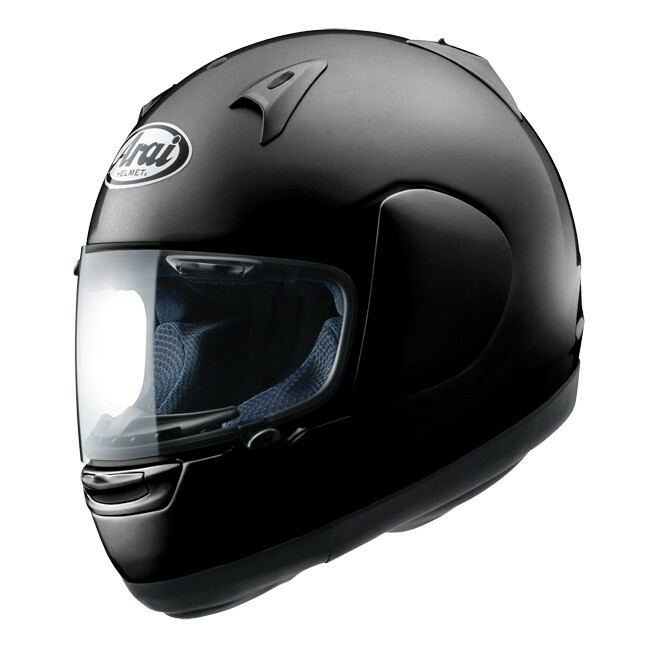 Arai provides one size outer shell for each two helmet sizes for most models, adding up to five outer shell sizes within limited models. Most other manufacturers may struggle to reach three different sizes. The advantage of using many outer shell sizes is that the inner liner and exterior will fit exactly right, rather than padding out an outer shell that is too large for its actual size. 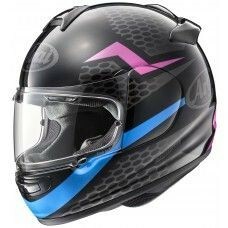 Using more outer shell sizes also prevents that for a small size head, a very large outer shell is used with a very thick inner liner. 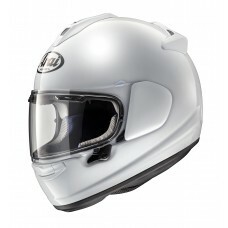 Or a small outer size shell with a very thin inner liner for a large head. 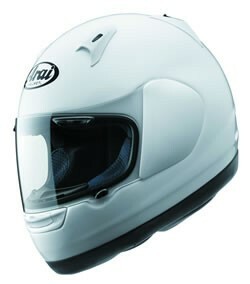 In both cases the result is a helmet that is not in proportion with the rider, offering a curious sight. 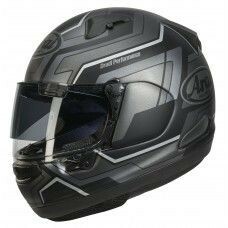 Arai helmets UK offers sizes starting with size XXXS with the Astro Light offering a perfect fitting helmet for almost any head size, also because many interior parts are changeable. 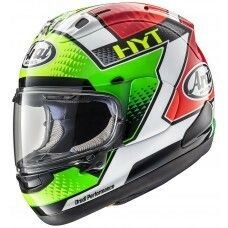 And when even these different sizes are not sufficient, Arai is able to have the helmet individually modified to special requests by our craftsmen for a complete custom fit.